When the BTC market performs an uptrend, its price hits a high position, and then pulls back. On the next rally momentum, the price will climb near the prior high, then drops below the pullback low. Double tops pattern signals the bull to bear reversal. It’s suggested to open short positions when the pattern is completed. Within a market downtrend, double bottoms usually form when the prices fall to a low position, and then lifts to the upside. On the next falling, the price stalls near the prior low, then rising above the pullback high. Double bottom seems like a support area, signaling bear to bull reversal. Traders may take long positions when the price rises back to above the pullback high. 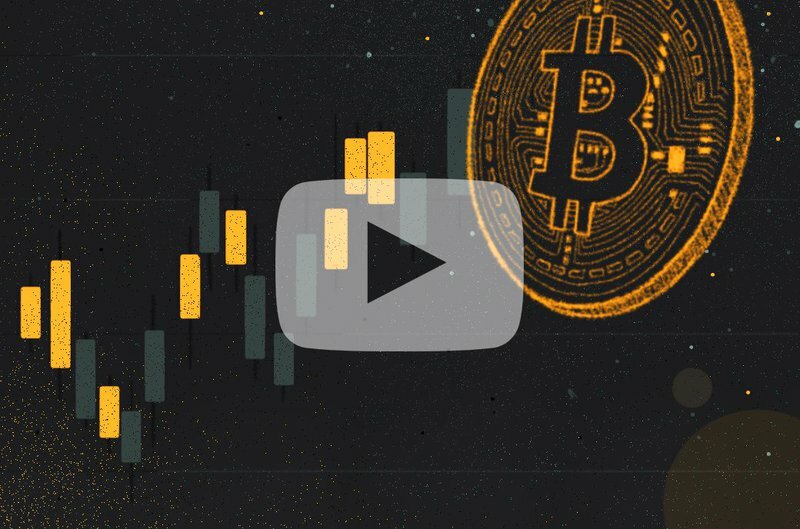 How to Profit with 100x Leverage BTC Futures Trading in Bexplus? 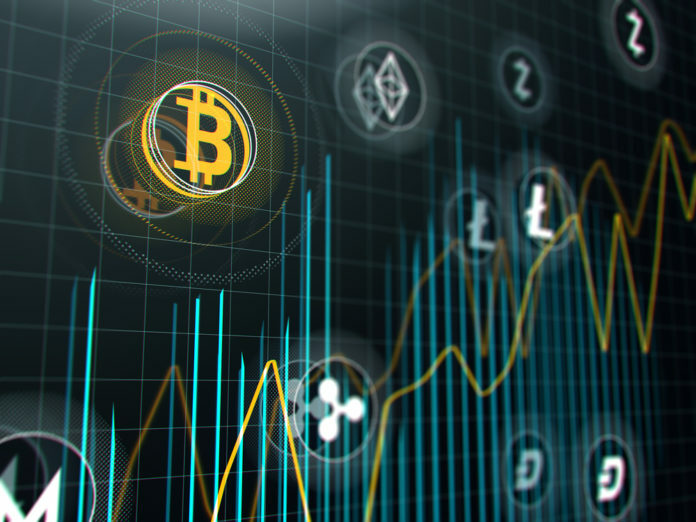 Similar to BitMEX, Bexplus is also a popular cryptocurrency futures exchange, offering Bitcoin, Ethereum and Litecoin perpetual contracts with 100x leverage. 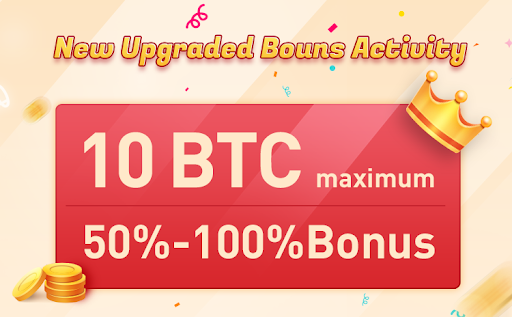 New traders in BTC futures trading area prefer Bexplus, for its easy-to-use interface and user-friendly trading simulator with 10 BTC preset. Beginner can try to trade BTC futures contracts with 100x leverage without losing a penny. For example, added 100x leverage. If you invest 1 BTC in the BTC futures trading shorting BTC at $5,200, when BTC drops to $5,000, you will earn 1 BTC * ($5200-5000)/$5200 *100% = 3.8 BTC. 1 BTC * ($5200-$5000)/$5000*100% = 4 BTC. BTC Giving Away in Bexplus!!! 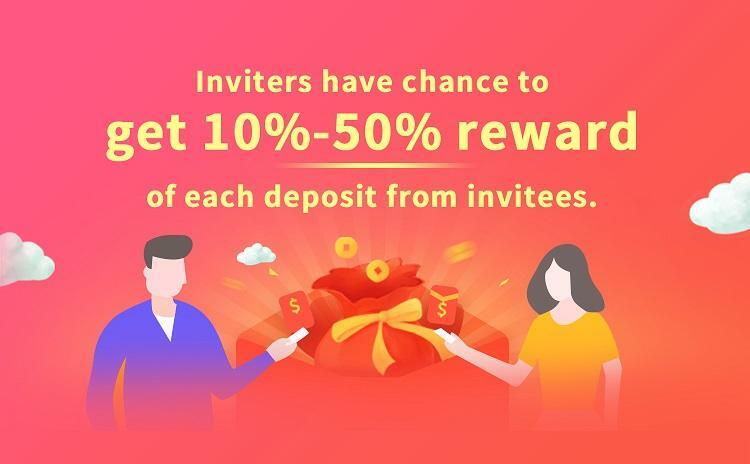 Deposit BTC in your account, you will get 100% free BTC matches your balance. You can get 10 free BTC if you deposit 10 BTC in. Balance in the upgraded BTC wallet will be calculated annualized interest which will be up to 72%. Easy to get profits without trading! Now grasp the double tops and bottoms pattern and try to profit from it with 100x leverage trading in Bexplus. The post Double Tops and Bottoms Pattern in BTC Futures Trading – How Can We Profit? appeared first on Global Coin Report.